The course fee is £950 and can be paid in one lump sum to receive a discount of £50, or in 3 monthly instalments. A deposit of £200 is required to secure your place once you have been accepted on to the course. You will also need to budget to buy equipment and we would suggest around a minimum of £200 - £300 will be needed for that, unless you already have some instruments. It’s up to you how far you go with this one! DO NOT BUY ANYTHING BEFORE THE COURSE STARTS! Part of the journey is gathering your instruments as you go and trying out different types. Sometimes you find them in charity shops and random places (as they find you), plus we will also have some instruments (singing bowls, drums, percussion) for sale via the ANSU Shop onsite and you will no doubt have fun trying out some of the sounds available. The course will be held in the magical village of Traquair within the Scottish Borders in the local community hall. 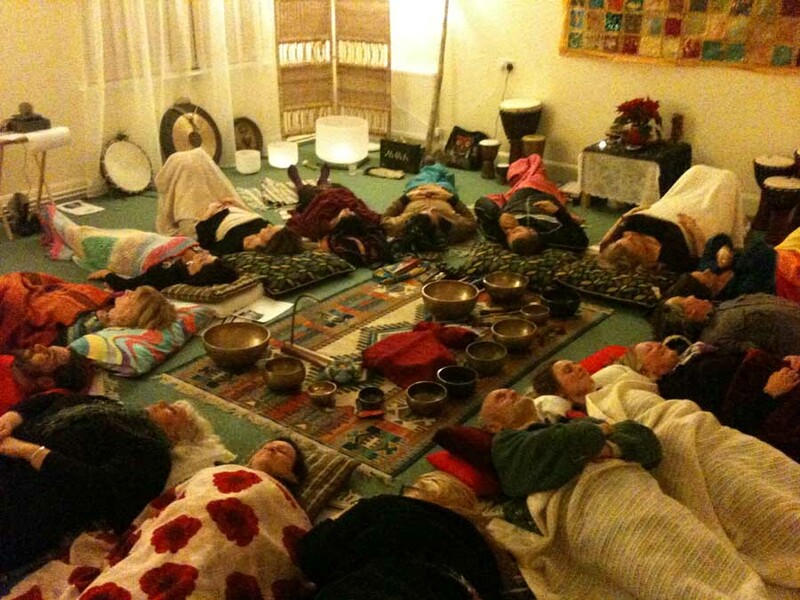 The School of Sound and Tribal Healing Arts is a new initiative being brought forward by Anthar Kharana and Suzanne Harris, both graduates in the Practitioners level Diploma in Sound Therapy from the British Academy of Sound Therapy (BAST) and members of the British Register for Complementary Practitioners (MBRCP-Sound). 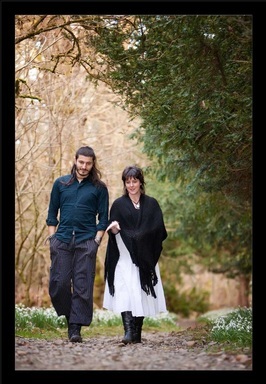 Anthar and Suzanne have been working across the UK and in Colombia over the last 7 years providing a prolific amount of sound related events, treatments, workshops and concerts. Their courses and events are delivered with a sense of open-ness and light-heartedness, as well as being professional and highly supportive. Anthar Kharana is a medicine man, musician and renown international sound healer native from Colombia. He comes from a long linage of musicians in his family and is also a guardian of traditions and medicines of the Americas. He is guided by wise Elders from his Homeland from an early age, carrying their words alongside his work worldwide. As a Sundancer and Chanupa (Sacred Pipe) Carrier, (traditions of the North of the Americas) Anthar is one of the Sons of the alliance of the Eagle and Condor Nation, a New Nation united by the agreement of the Elders of the North and South America to become One.